The California Real Estate Inspection Association, (CREIA), was established in 1976 in California as a non-profit voluntary professional association. CREIA has grown to over 500 members and candidates today. CREIA’s Standards of Practice and professional Code of Ethics provides the consumer with the assurance of quality and professionalism. Members of CREIA are either owners or employees of professional building inspection companies. Today CREIA has members throughout the state and is recognized in California as the leading authority in the building inspection industry. Many CREIA members have engineering, architectural, or technical backgrounds. Most members have had experience in various construction fields and are or have been building contractors. 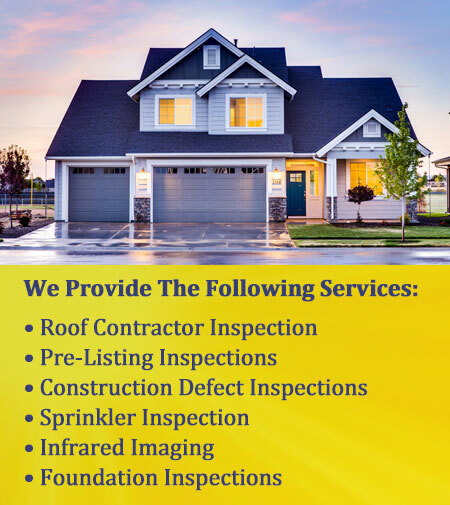 The California Real Estate Inspection Association (CREIA) encourages homebuyers entering into a contract for the building of their new dream house – whether it is custom or tract built – to retain the services of a professional home inspector during the construction of their new home. Homebuyers building their new dream house have many important decisions and considerations. They need to know that someone is looking out for them with independent, unbiased professional eyes. Often the builder/developer will state the home has been built to “code” and that it was inspected at different stages and signed off by the local jurisdiction. However, building codes are frequently “minimum in nature” -that is, the primary intent of building regulations (codes) is to provide reasonable controls for the construction, use and occupancy of buildings. The builder is responsible to meet minimal standards at best – you may want higher standards applied to your dream house. Also, it is an unfortunate fact of the hectic pace of construction, that local building department inspectors are often overbooked with inspections, which results in their spending a minimal amount of time at the construction job site and important details may be overlooked. 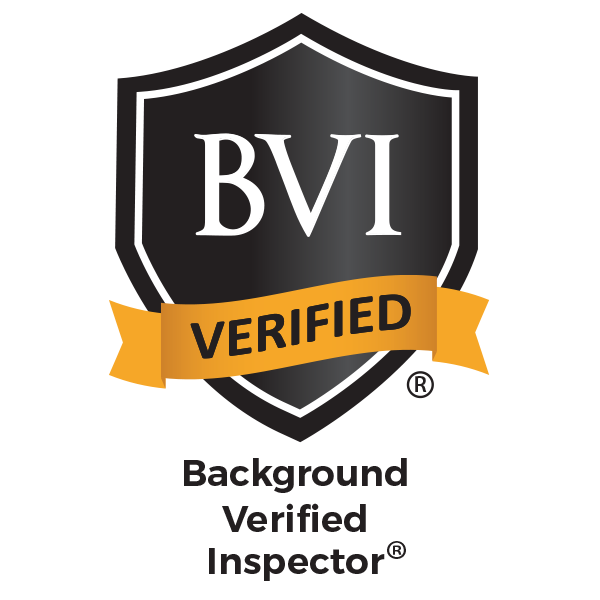 Finally, jurisdictional inspectors are not concerned with workmanship as long as all the systems and components in a new home meet minimum code requirements.